In the general election of 2019, these seats will evince a lot of interest either because they have been bastions of parties and families or they are important because of their prominence in the nation’s geography. Read on to know the five seats and why they will be keenly watched. 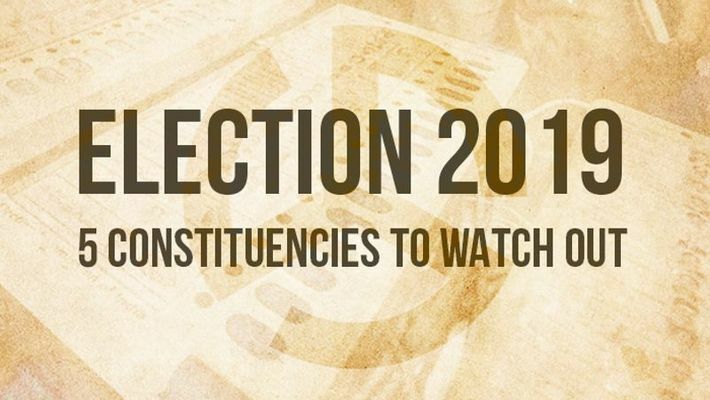 As the Election Commission of India announces the date for the all-important 2019 general election, here are the five constituencies to watch out for. Though most of the political parties are yet to announce their candidates, going by the buzz in the corridors of power, these five big fights may offer nail-biting finishes. The most happening fight is slated to be in the traditional Nehru-Gandhi bastion of Amethi. The Congress, in its first list of 15 candidates, has announced that party president Rahul Gandhi will once again fight from Amethi. The BJP has taken this as a prestige battle since the loss of the seat in 2014. It is most likely to field Union minister Smriti Irani from the same constituency. 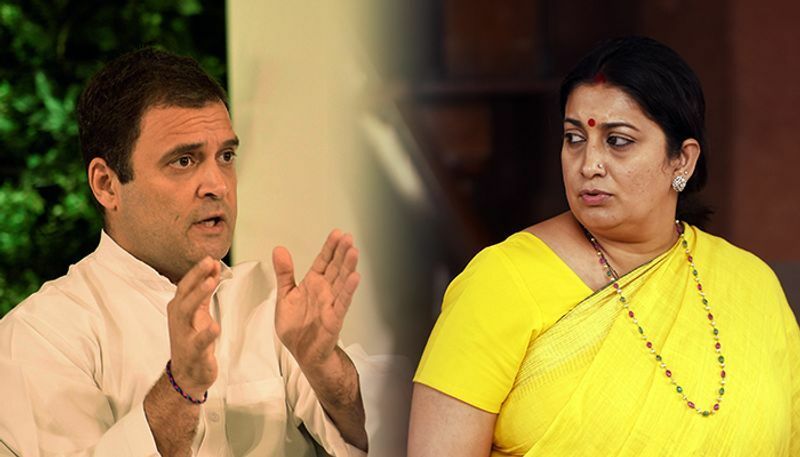 Amethi and Rae Bareli are two constituencies most political parties either don't field candidates for or they put up weak candidates deliberately, presuming these seats cannot be won. But things changed in 2014 when BJP fielded Irani. She may have lost the election, but it was no longer a cakewalk for the Gandhi scion. Gandhi won it by 1.07 lakh votes but, in comparison to the 2009 election, he lost more than 2 lakh votes. These votes went primarily to BJPs Smriti Irani and AAP's Kumar Vishwas. Gandhi had won the seat in 2009 by a margin of over 3.70 lakh votes. BJP hopes to more than bridge the gap this time around. New Delhi is a VIP constituency, considering the posh areas that fall within its boundary. Last time, BJP's Meenakshi Lekhi won from this constituency, fighting against AAP's Ashish Khetan and Congress’s Ajay Maken. 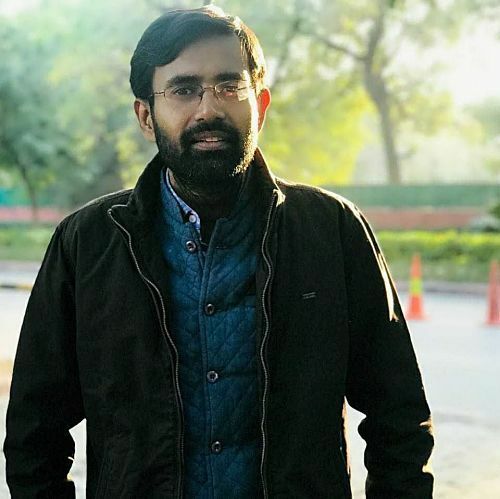 But the latest buzz suggests former controversial CBI director Alok Verma, who had recently had difficulty in finishing his career smoothly under the Modi government, may fight 2019 election and can choose to fight from New Delhi constituency, as an independent. Verma, sources say, wishes to send a strong message to the BJP. Earlier, Hindi newspaper Jansatta had reported about the strong possibility of Verma taking the political plunge. If he does and chooses New Delhi, whose chances are ripe, it will make the constituency a hot fight to watch out for. BJP insiders say, though the CEC will take the final call, the party leadership is happy with Lekhi's work in New Delhi and she maybe repeated this time as well. Another VIP constituency, Bengaluru South is every Karnataka politician's dream. Former Union minister, the late Ananth Kumar, had been the man whose grip over the constituency was unparalleled. After his death, sources say, the BJP had urged his wife to fight the 2019 election from here. But it is learnt, she has refused to take the plunge. Now, the seat is likely to go to Subramanyam Sharma G, the grandson of former President Sarvepalli Radhakrishnan, who has recently joined the BJP. Subramanyam has sent feelers to the BJP state leadership about his wish to fight from Bangalore south. In 2014, Infosys co-founder and the Unique Identification Authority of India (UIDAI) chief Nandan Nilekani fought against Ananth Kumar from here but lost. The Congress is looking to field Priya Krishna from here this time. Krishna was earlier the Vijayanagar MLA. If any constituency that is witnessing the maximum fight within parties to get a ticket from, it’s Chandigarh. Last time, Kirron Kher won from the seat, riding high on the Modi wave. She was up against AAP's Gul Panag and Congress's Pawan Bansal. Chances are, none of the three will be repeated this time. However, that does not make the constituency any less attractive. 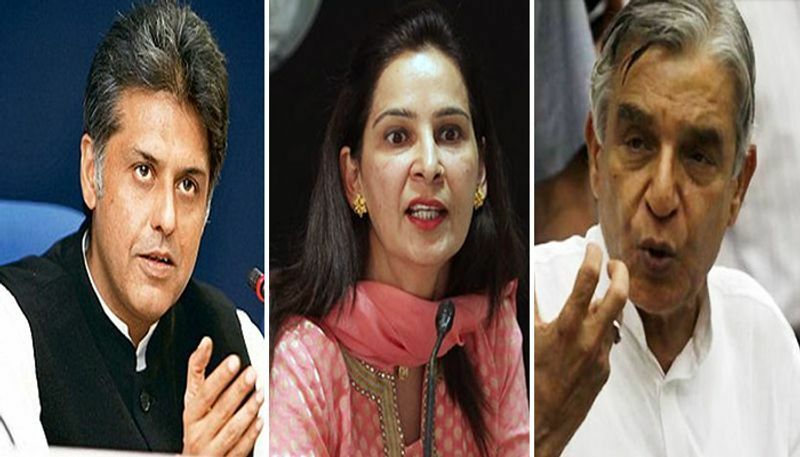 After Punjab Minister Navjot Singh Sidhu's wife sought to fight for the party from the seat, former Union minister Manish Tewari formally staked claim to the Congress ticket from Chandigarh. Meanwhile, former railway minister Pawan Kumar Bansal, who lost last time, is vying for the ticket from Chandigarh too. This shows how sought after the constituency is. In the BJP camp, the party leadership is keen on presenting a fresh but experienced face to take on the senior leaders from Congress who are vying for the Congress ticket from the constituency. But a revolt within the BJP, after the mayoral post was reserved for a Valmiki candidate, the pressure is mounting on the party to field someone from the upper caste. Any which way, this will prove to be a battle of titans. This is the mother of all battlefields. Considering the importance BJP attaches to Bengal, winning Kolkata South will be on top of their priorities. Similarly, making TMC's Subrata Bakshi win with an even bigger margin from 2014, will be Mamata’s priority. For the simple fact that Mamata's own house in Kalighat falls under this constituency. It makes Kolkata South a royal battle. Last time, in spite of the Modi wave, TMC won big in Bengal with 34 seats out of 42. TMC's Subrata Bakshi defeated his nearest contender Tathagata Roy by a margin of 1,36,339 votes. This, in spite of Roy being an old BJP hand in the state. But much has changed in the last five years. The BJP is more aggressive; it has a plan — albeit way too ambitious — in place. It has garnered a huge cadre base and now there is an ideological tilt towards it. Bakshi in all likelihood will be repeated by the TMC. But sources say the BJP wants to give chance to a brand new face with no baggage. It can be one of the new inductees to the party, with a mass appeal. Film star of yesteryears Biswajit’s name, among others’, is being considered, but it's still in the preliminary stage. Also, a good number of Gujaratis and non-Bengali population reside in the Bhowanipore area under Kolkata South, and this gives hope to BJP. They gave the BJP an early lead from the constituency in 2014. Whoever wins, this will be a battle of prestige.